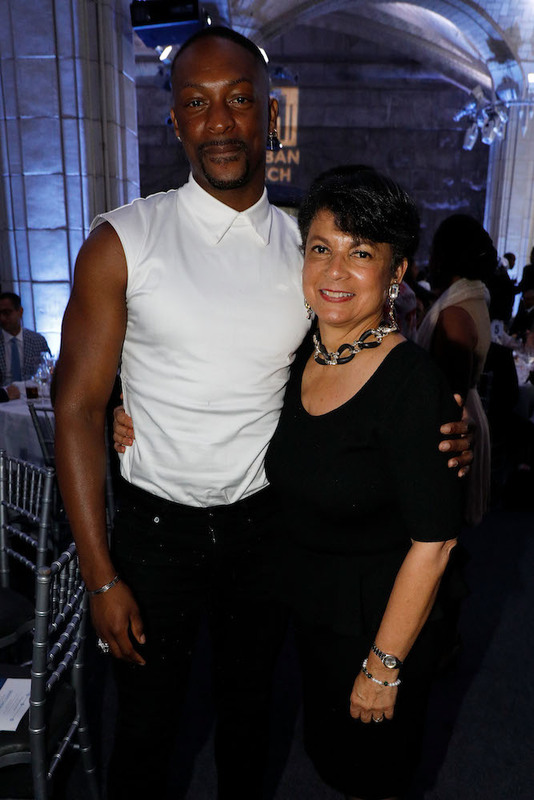 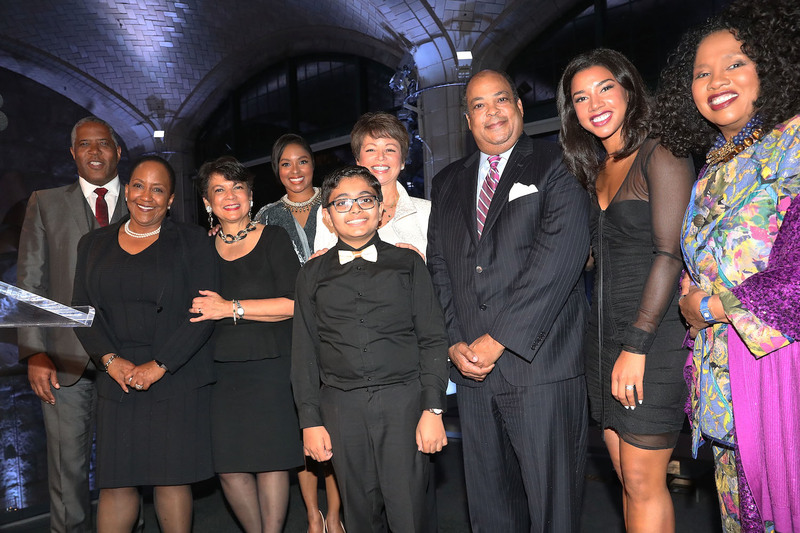 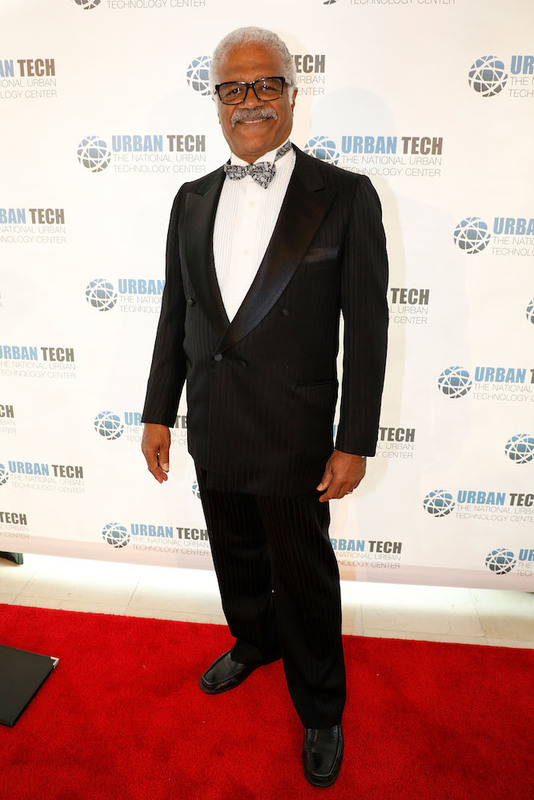 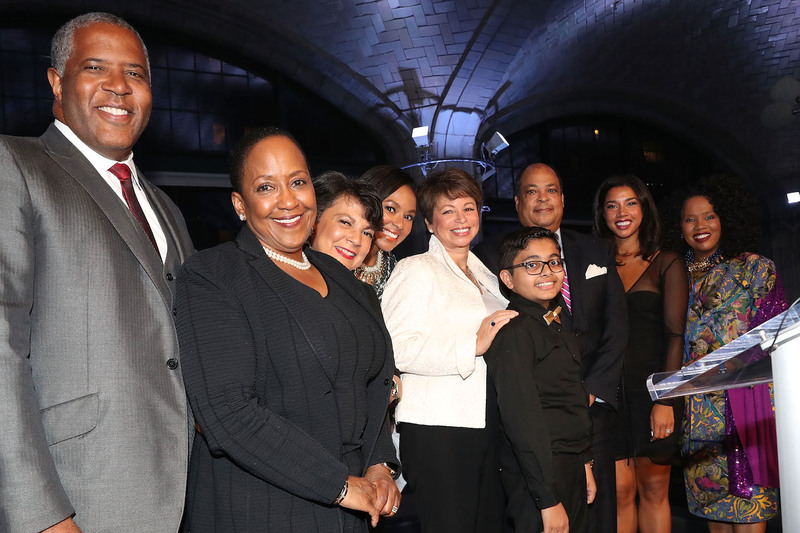 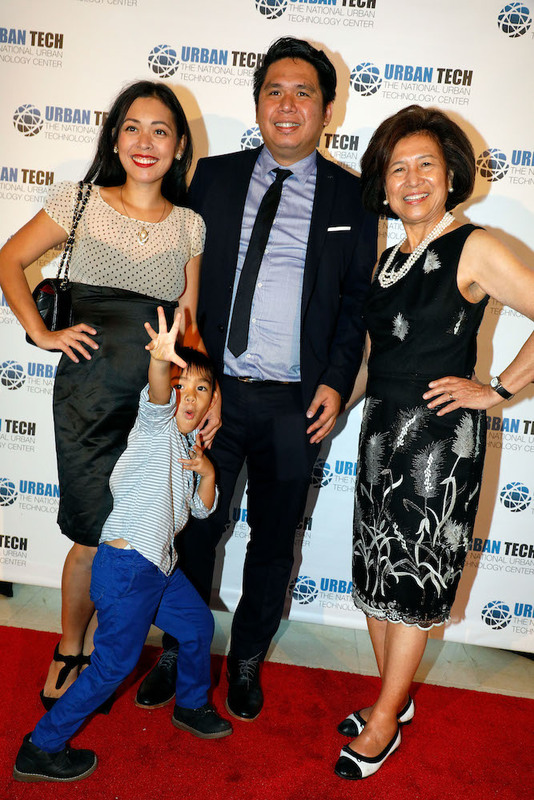 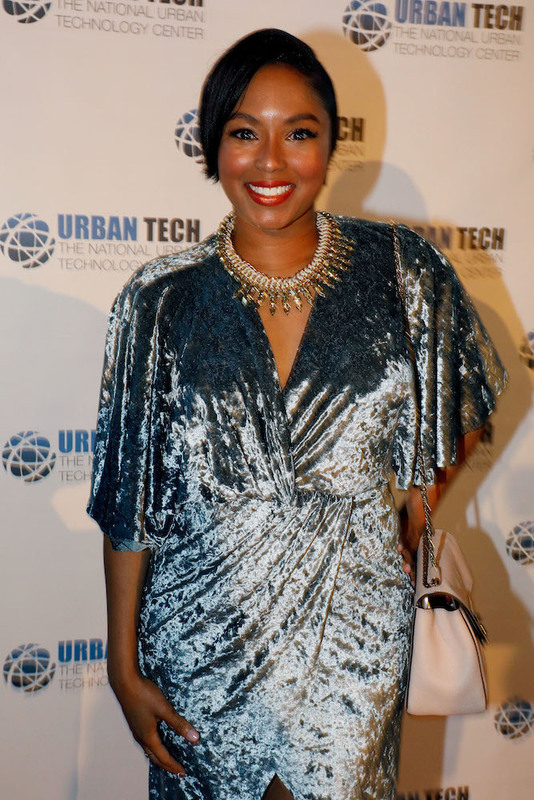 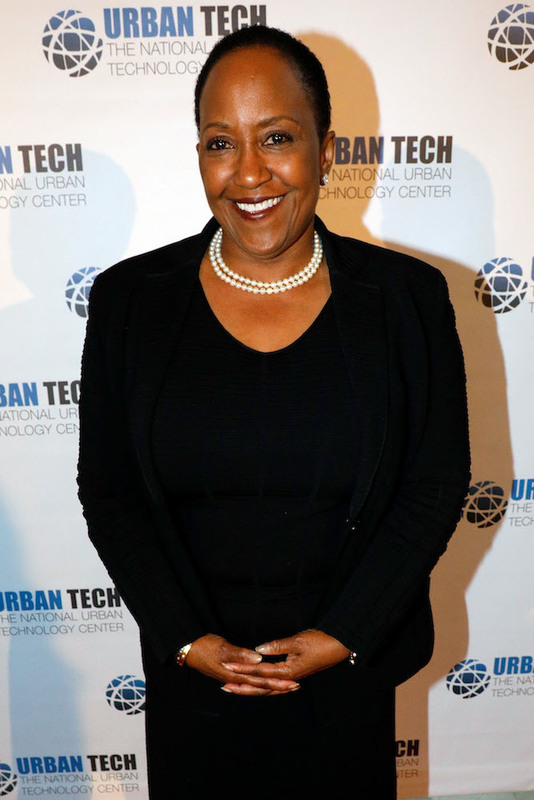 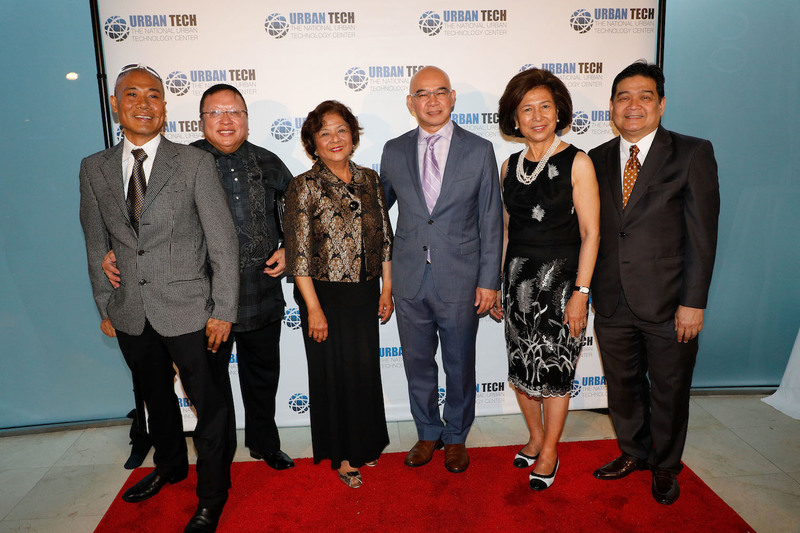 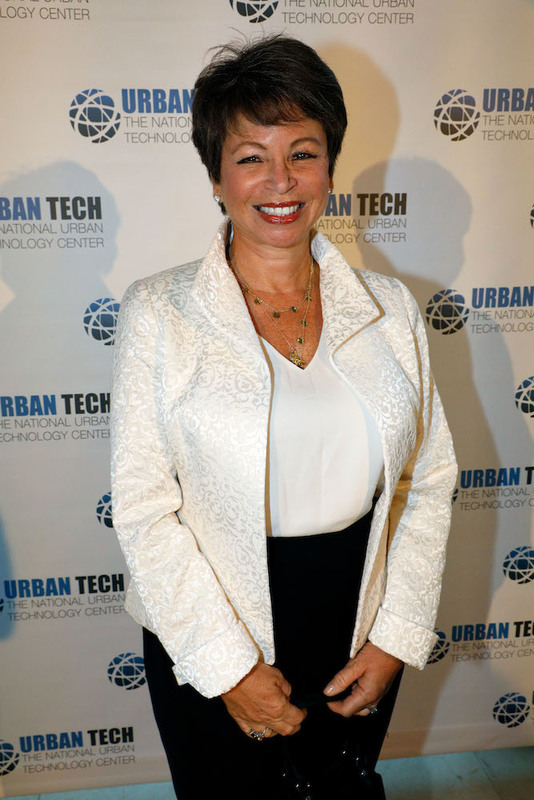 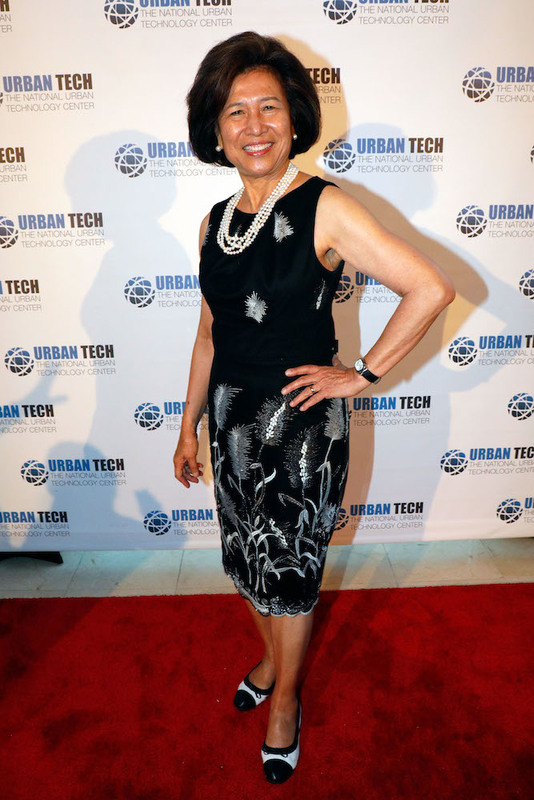 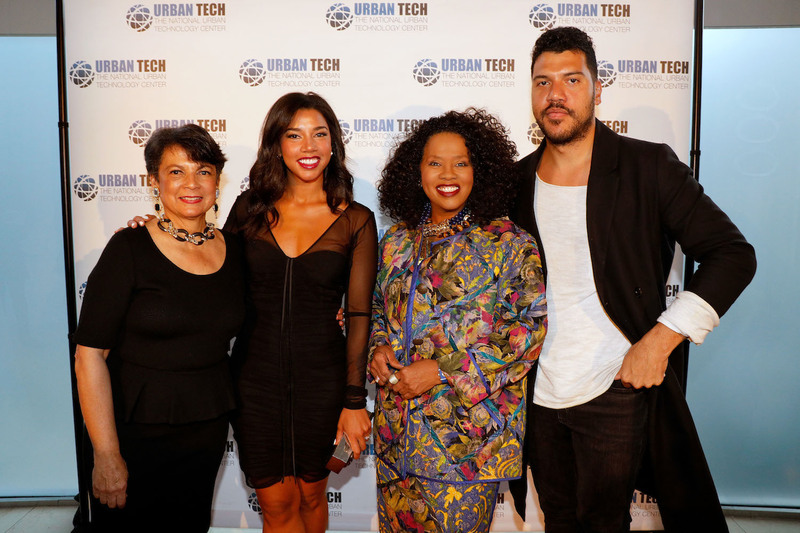 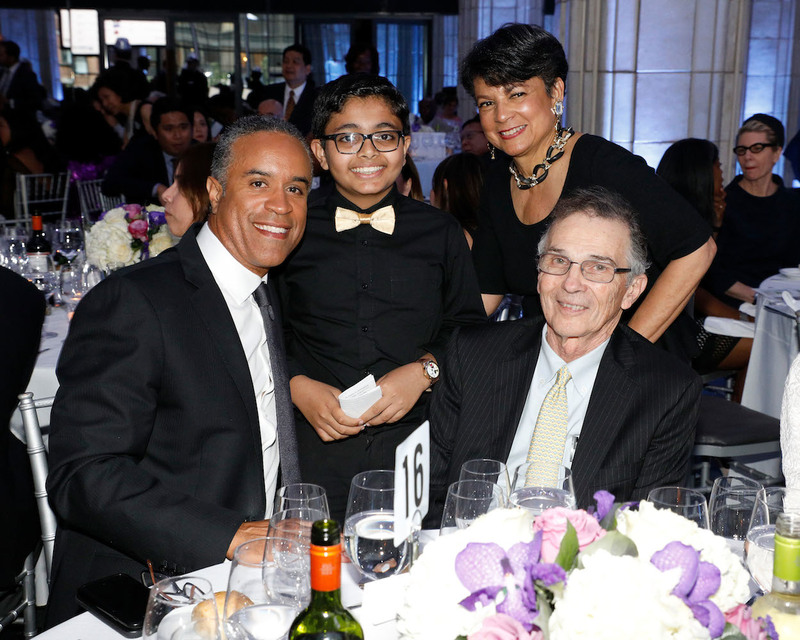 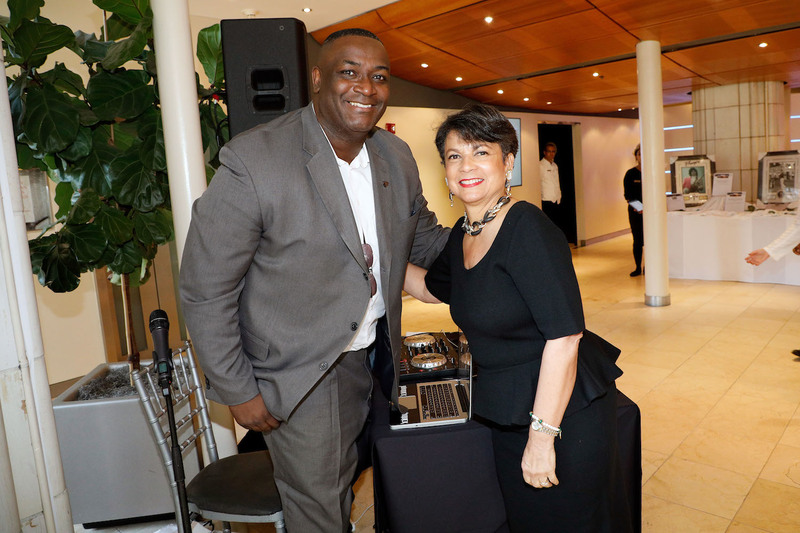 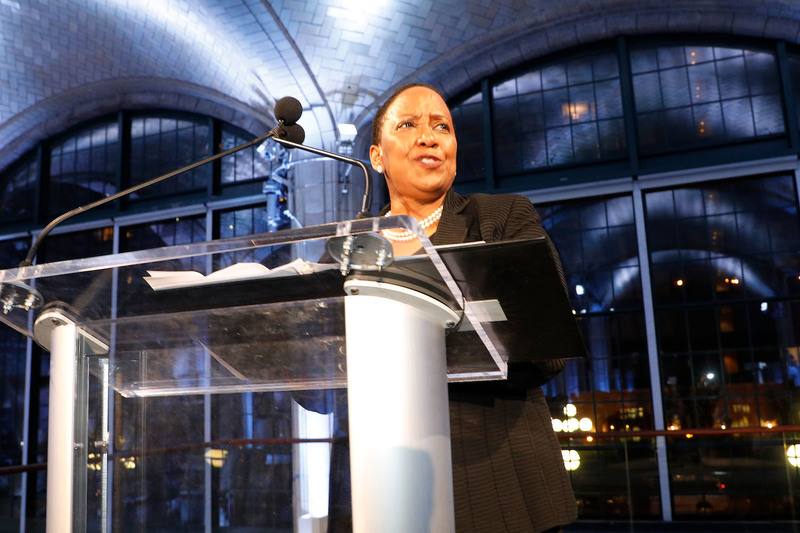 On June 14, 2017 The National Urban Technology Center, Inc. (Urban Tech) celebrated their 22nd anniversary gala and honored Hannah Bronfman, Valerie Jarrett, Vicki Fuller and Don Lowery at Guastavino’s in New York City. 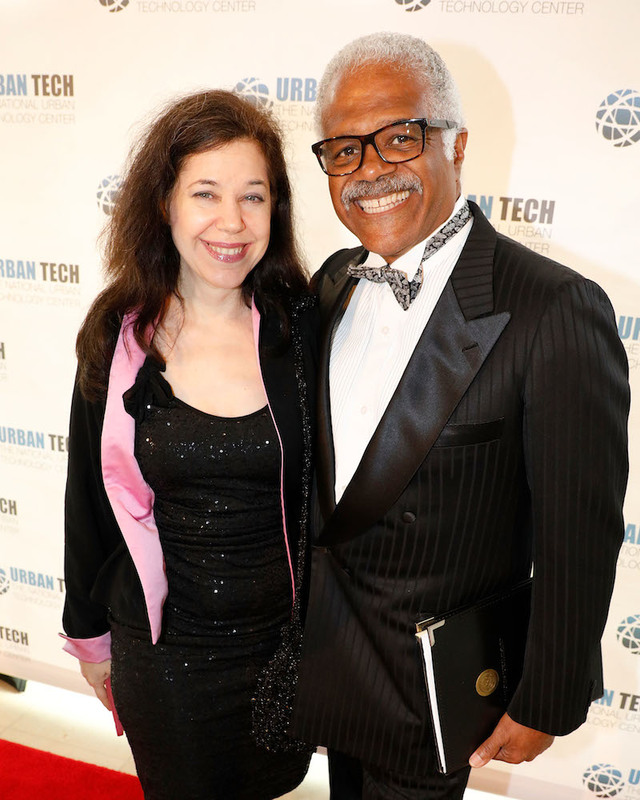 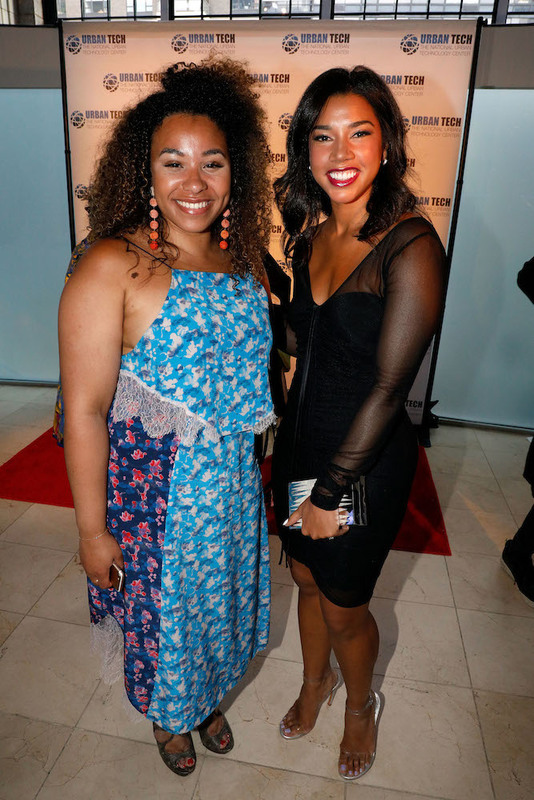 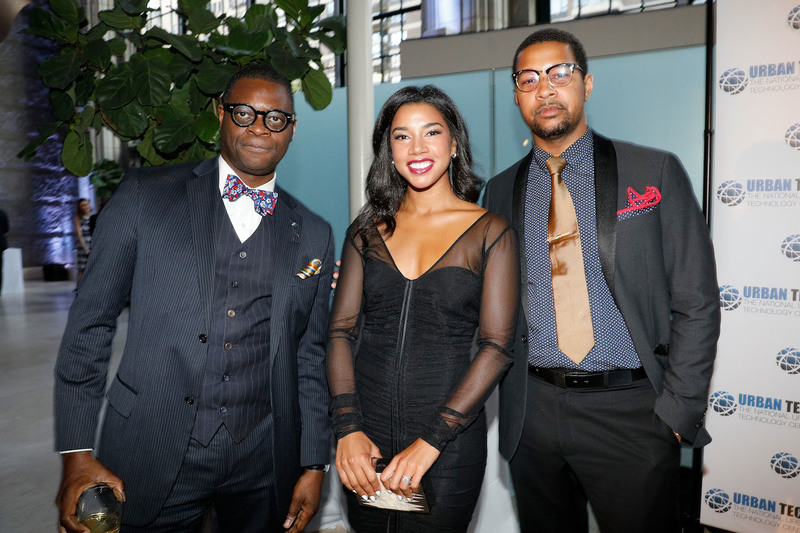 The Gala was hosted by actor, director, and screenwriter Ted Lange and TV Host, reporter and humanitarian Alicia Quarles. 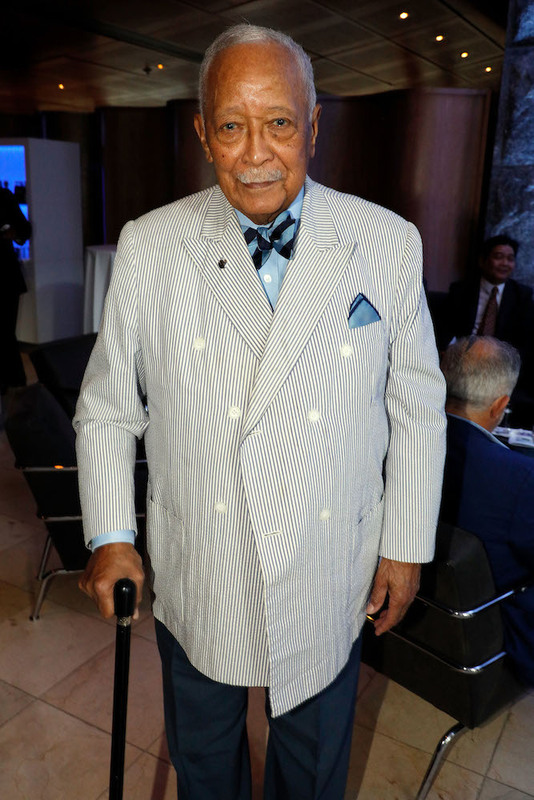 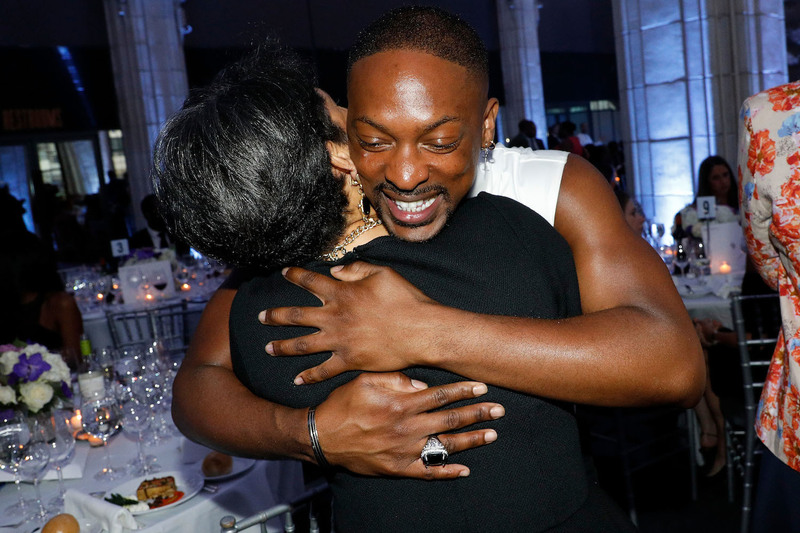 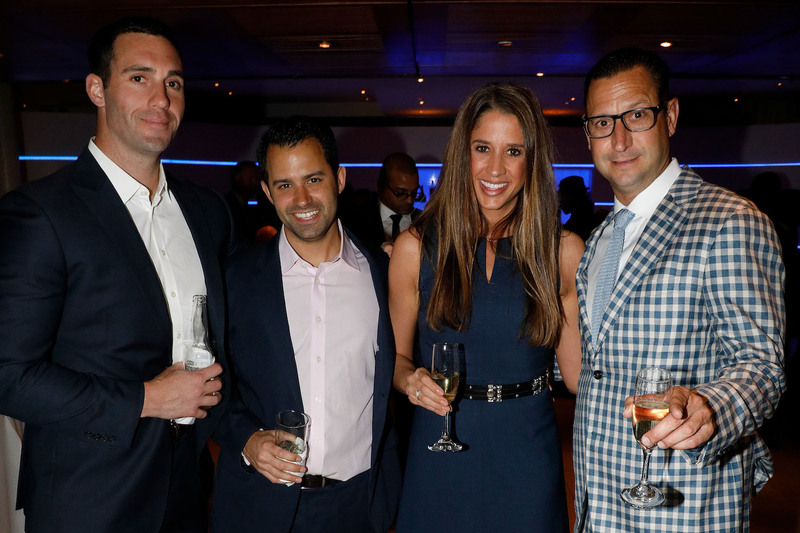 Attendees included Brendan Fallis, Former NYC Mayor David Dinkins, Vashtie, Jessica White, Allen Maldonado, Laquan Smith and more. 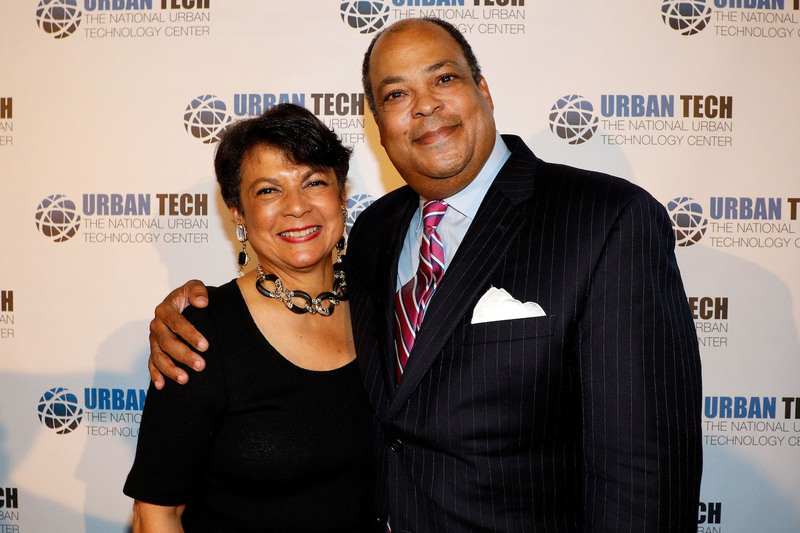 Urban Tech creates educational curricula and services for building social and life skills, improved academic skills, and financial and digital literacy skills for underserved youth. 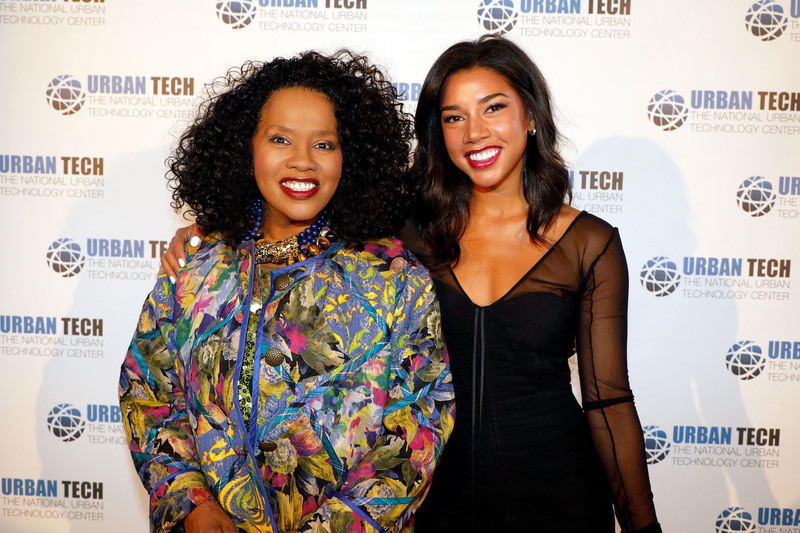 Hannah Bronfman, DJ, health and wellness enthusiast and founder of HBFIT.com , received the Youth Empowerment Award. 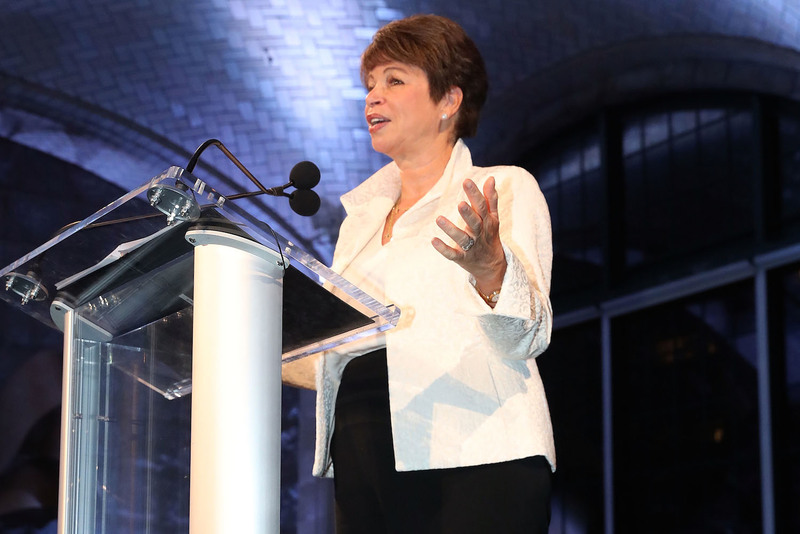 Valerie Jarrett, Senior Advisor to President Barack Obama’s Office of Public Engagement and Intergovernmental Affairs, received the Humanitarian Award. 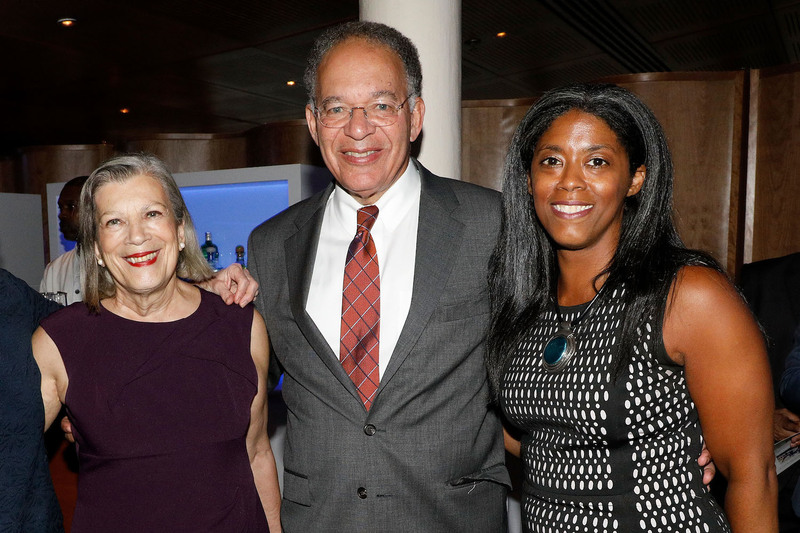 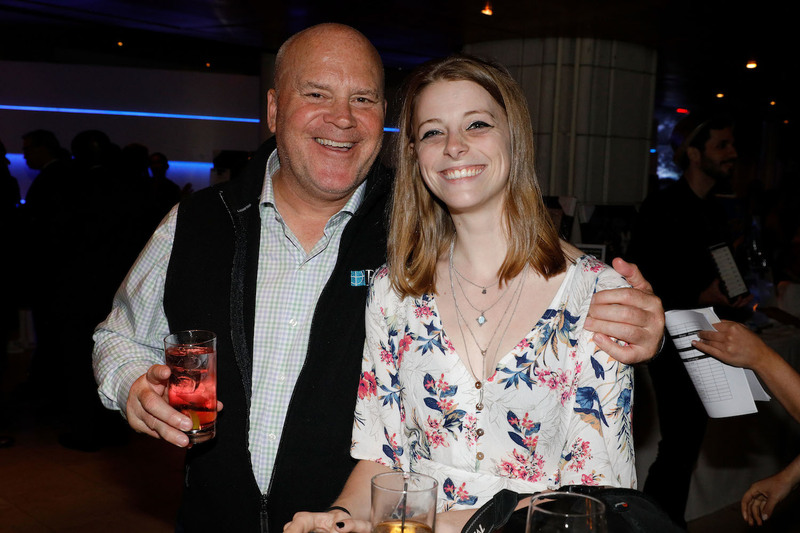 Vicki Fuller, Chief Investment Officer at New York State’s Common Retirement Fund was honored with the Corporate Leadership Award and Don Lowery, Senior Vice President Community Engagement at Nielsen, received the Community Leadership Award. 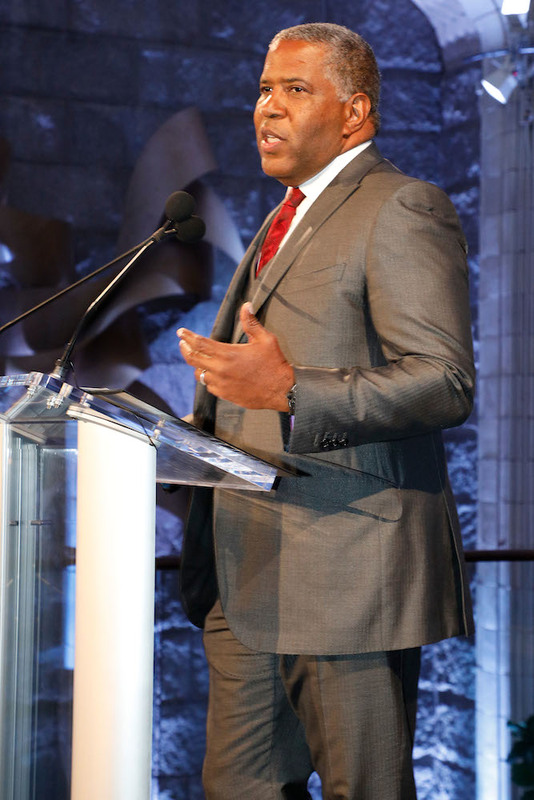 Presenters included executive, investor, philanthropist Robert F. Smith and CEO of Tonio Burgos & Associates, Tonio Burgos.